Help Make This Year’s Fireworks Fundraising a Success! Buy this year’s fireworks from IABC! PLEASE NOTE: Our booth location changed. Now located in the Walmart Shopping Center for 2019!! Come out and support your IABC and all Inderkum athletic programs! 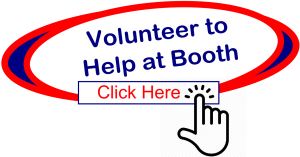 The IABC also needs volunteers to work sales inside the booth and high school athletes to do some on-site advertising. Each shift only 3 hours! Thanks for your help and support!